Owners of Samsung Galaxy Note, rejoice! Samsung has declared a premium suite software upgrade with your phone, which also includes a frosty bite of the Ice Cream Sandwich OS. While ICS is definitely the cherry on the cake, Samsung has also offered exclusive S-pen application, designed for your phone. The best news is that the update will be available in the coming months. We totally agree with Mr. Shin. And why not? The 5.3-inch monster handset deserves a high-grade upgrade. 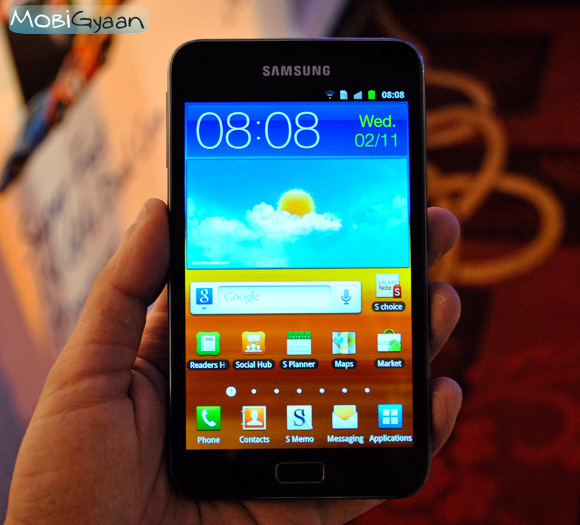 Besides, its mammoth size, the S-pen is the star feature of the Samsung Galaxy Note. To make better use of the S-Pen, Samsung has offered S-Note, which lets you browse, create and digitize content. Another feature worth mentioning is My Story, which help you create digital story cards with audio, video, text, notes and voice. 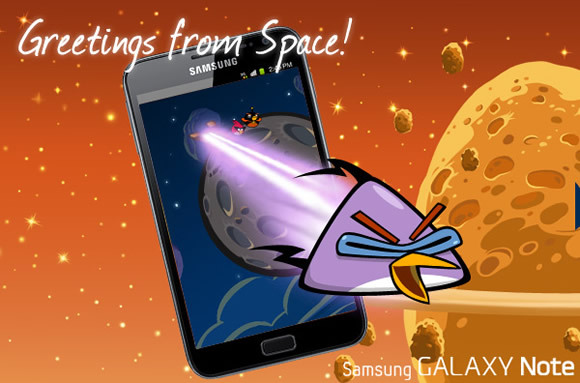 It has also partnered the release of Angry Birds Space to provide an extra level, especially for the Samsung Galaxy Note. Here, have a look at it.